You must see this home to truly appreciate all it has to offer! 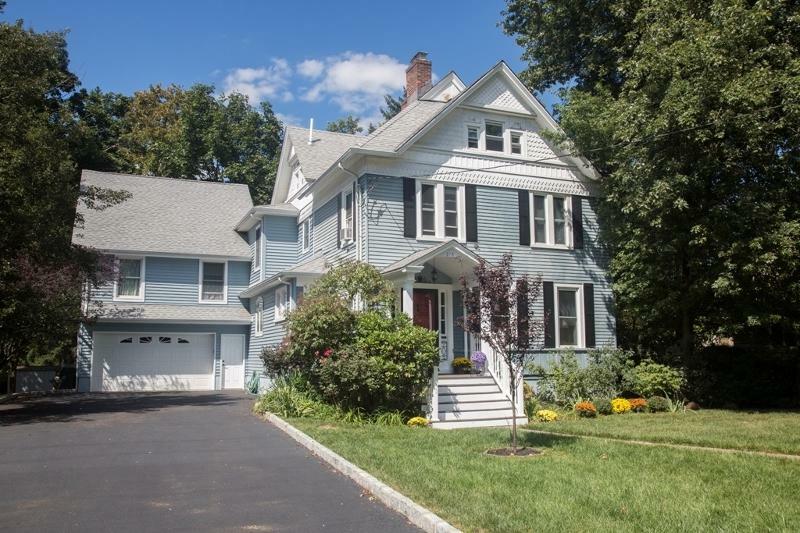 Built in 1910, this Colonial offers the charm of yesterday with the amenities of today. 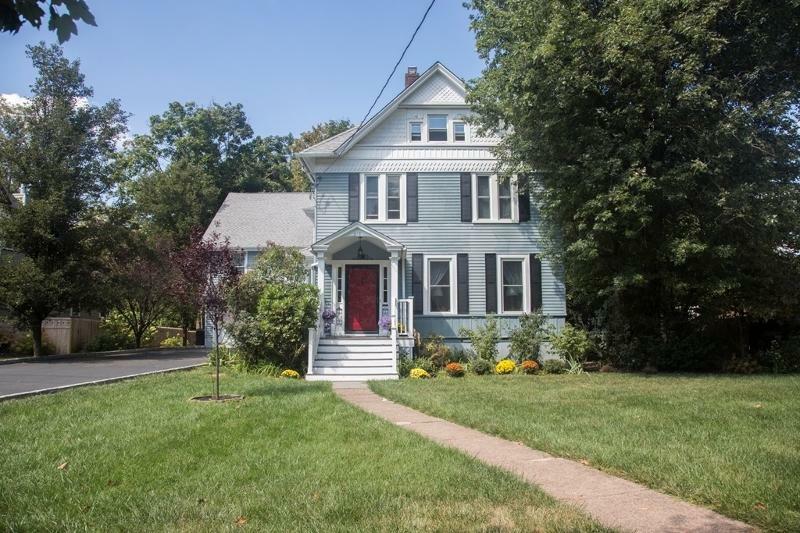 Extensive renovations in '07 including the addition of the family room, 3 BRs, & full bath. Large kit features granite counters and plenty of cabinet space. 1st flr family rm has sliding doors that access the deck. The lower level has a fin family rm, laundry area, a second rec rm, storage. The 2nd flr has a unique floor plan with two separate living spaces. A rear staircase goes to a second flr addition above the garage. 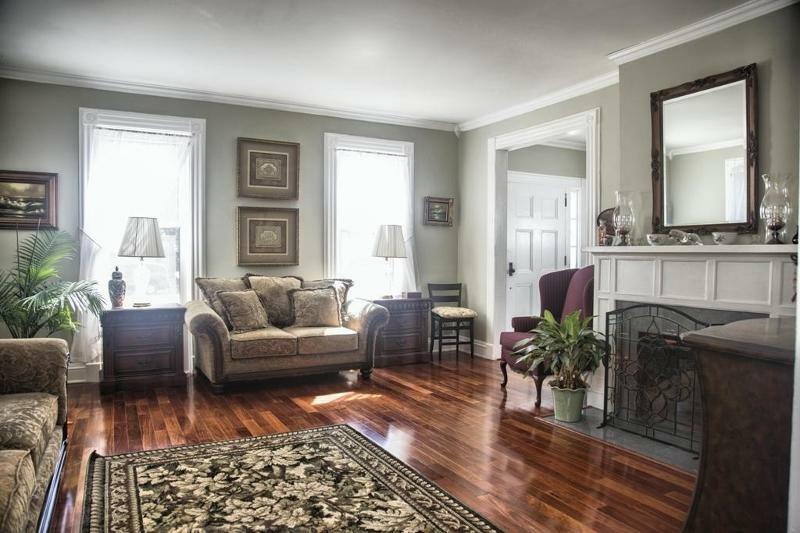 This space features a MBR w/double closets, an additional BR/office, and an updated bath. 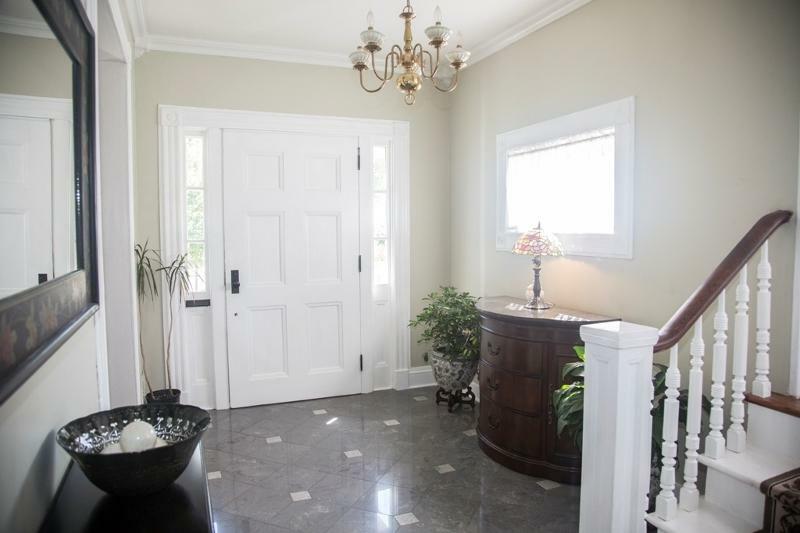 The main staircase brings you to 4 spacious BRs & main bath. Fin 3rd flr for an au-pair or in-law suite.